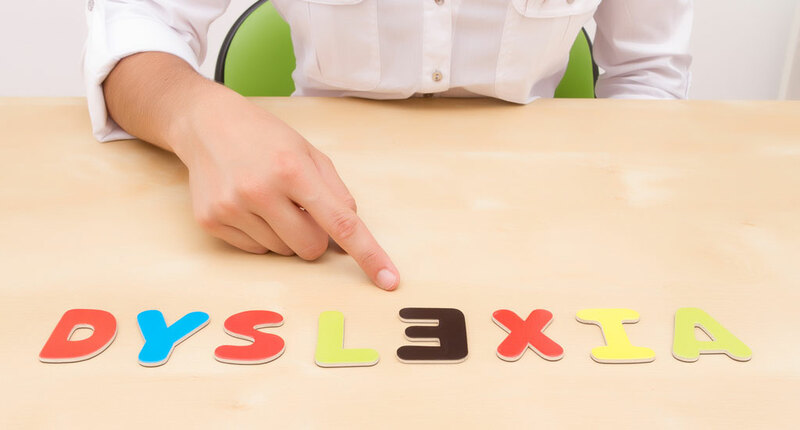 Struggling with Dyslexia? The Davis Method can help! This programme is suitable for all ages and abilities. Helping clients across England and Germany. Can’t sit still? Struggling to read? Struggling to comprehend written words? ‘You are not trying hard enough! The Davis Program will make a difference. How can the Davis Method help you? 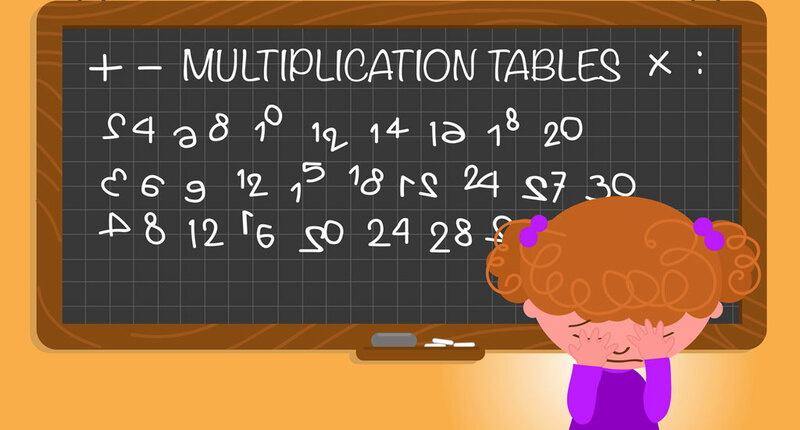 Do you struggle with Maths? Symbols don’t make any sense? Struggle to ride a bike? Can’t put thoughts into words? 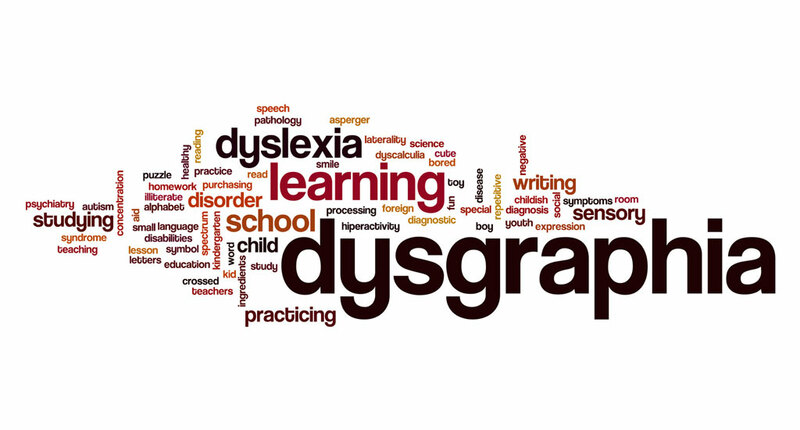 The Davis Dyslexia Correction Program is generally provided in either a 5-day week or is spread over 2 week-ends. The program is given on a one-to-one basis to ensure that the student’s individual goals can be achieved. I have learned so much in one week. My reading is much better and I think that I will read a lot more from now on. I have also improved my handwriting. My teacher said that he can read it now. The program has exceeded our expectations: My son has gained in confidence. He has learned to control his behaviour which in return allows him to concentrate more fully on the task in hand. We were told about the program by a friend and our expectations were fully met. Our daughter struggled with the preparations for her GCSE studies. Her reading was slow and she seemed to panic at the thought of exams. She was shown how to manage her energy levels, how to calm her nerves and how to revise efficiently. The results were beyond what we believed she is capable of. Our daughter has grown into a confident, relaxed learner. Thank you! Davis programs are provided on a one-to-one basis and are always individually tailored to personal goals. A short assessment will establish the strengths of your child and any areas that might need addressing. (Usually 2 hours with the parents present). The student will then have one-to-one sessions with a fully qualified and licensed facilitator. In most cases, the program lasts for about 30 hours and is usually given on either 5 consecutive days or over 2 week-ends. By the end of the week the child will have learned to use the Davis tools. They know what is meant by ‘You ought to concentrate.’ They will have learned how to stay focused and how to read with fluency with sound comprehension. He/she might appear calmer, more in control and more confident. Some follow-up work will be necessary once the program is finished. 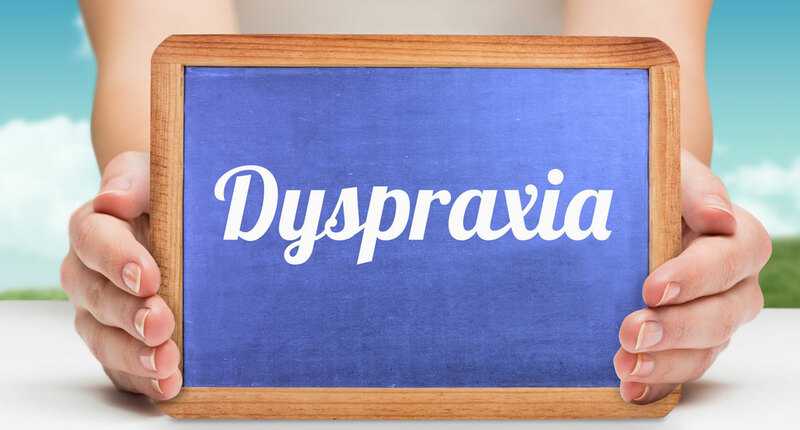 For this to happen, a parent or carer will be shown how the child can be supported in order for the newly acquired skills to be mastered and embedded in the child’s way of learning. At all times, the facilitator can be asked for help and support if and when problems arise! If you would like to speak to me just submit your details and I’ll be in touch shortly. You can also email me if you would prefer.